The British Queen seems to be getting quite enamored with this whole motoring malarkey. A month after she had sold one of her Bentleys, Queen Elizabeth II is now set to unveil plans to legislate for autonomous cars on UK roads. In a speech read out at Parliament, Britain’s longest-reigning monarch mentioned a new transport bill that will eventually allow drivers to legally insure self-driving vehicles. It’s a sign that the government is beginning to recognize the potential of autonomous technology, which could be accessible to normal consumers in as little as four years’ time. The news arrives on the back of numerous developments in the industry in recent months: Volvo announced that they would undertake the UK’s largest-ever trial of autonomous cars next year, with Google also reportedly interested in performing tests in the UK. Partially autonomous cars are already widely available. 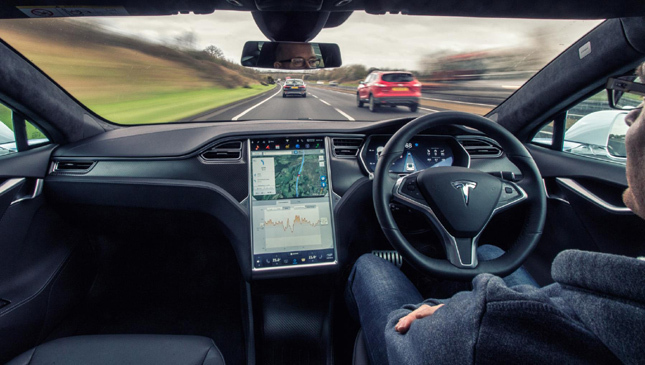 Parking assist is now a widespread feature on models across the motoring spectrum, while Top Gear managed some 20km on the M4 motorway in a Tesla Model S P90D earlier this year without touching the steering wheel or the pedals. And autonomous tech may find itself supporting electric racing series Formula E later this year. According to insurer-funded researcher Thatcham, 2018 will see the beginning of rapid progression that could lead to cars that can drive themselves “from door to door” by 2025. "This will include the whole range of typical driving environments in cities and in urban environments as well as main arterial routes, and with the ability to negotiate traffic lights, junctions and roundabouts, where the road infrastructure permits," Thatcham continued. 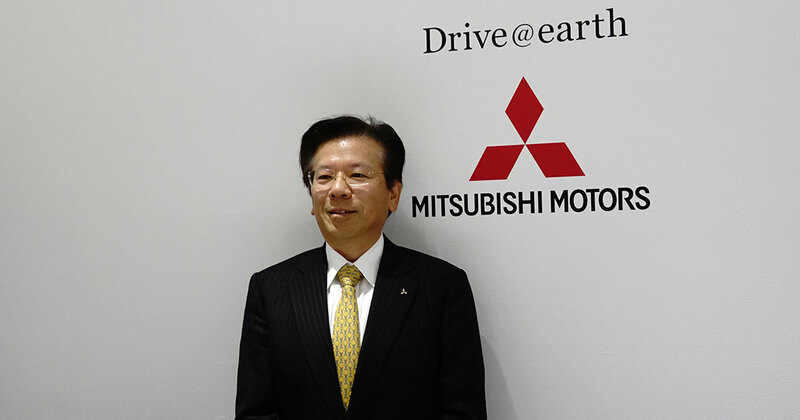 "Such vehicles will have full connectivity with each other and with the road infrastructure itself, which will allow the vehicle not just to navigate through its immediate environment but also to plan ahead effectively, taking into account real-time traffic conditions. At this stage, the driver will not even need to touch the controls during the course of the journey." While this might be technologically possible, several legal roadblocks (pardon the pun) lie ahead before we can all look forward to having electronic chauffeurs available at the press of a button. If there’s a crash, who’s liable for the accident? Should vital systems be checked as part of the UK's Ministry of Transport test? Do you need a driving license to ‘drive’ a car that operates itself? What happens if you accidentally cross the English Channel to France and they have different laws? So there’s quite a bit to get through before you can, as Thatcham put it, “disengage from driving completely and to do other, unrelated and more time-consuming tasks such as reading a book." Naturally, when that time comes, we’d highly recommend the latest issue of Top Gear Philippines magazine.